fly's existence at the right moment and then find the damned thing. Most of the fly boxes I own are the new type with foam slots. While they're easier to use than the old style boxes, they invite chaos. I can put nymphs next to dries and midges next to Hendricksons. 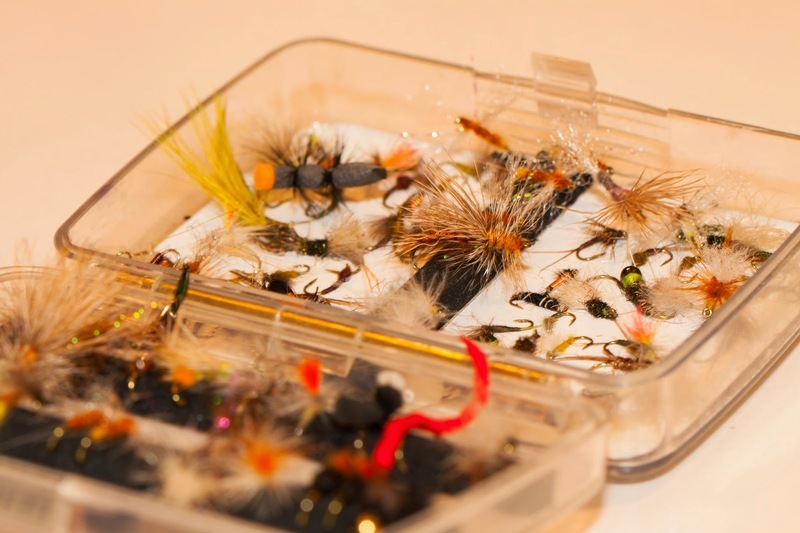 If you were to look at my "streamer" box you would also find a dozen bass poppers, some damsel fly nymphs and a couple of big honking dry flies among classic and contemporary streamers. Strangely, you would not find a half dozen purple woolly buggers tied last month that should be here but are living in sin elsewhere.